You need supplies. We make it easy. Our legendary efficiency, wide range of bladder and bowel products, and competitive prices mean you have a winning team in your corner. We’re a medical supply company that services BC and beyond. 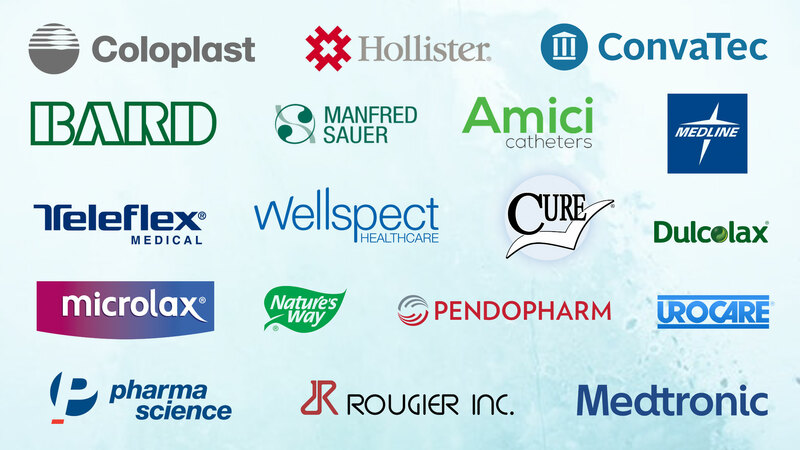 Looking for catheters, bowel products, drainage bags, and more? We’ve get you covered! We pride ourselves on close relations with our suppliers and manufacturers, and carry a range of products from both large shops and specialized manufacturers. We pride ourselves on getting you what you need, when you need it. Whether it’s a routine refill or a last-minute emergency, we’re just a text message or phone call away. We understand bowel and bladder issues from the inside! More than half or our staff live with a disability, so we can help you get the right product—on time and on budget. There’s a lot out there. We can help find the right choice for you. We’re here for you, 24/7! Have questions, product orders or a last minute emergency? Call or text Steve and the team anytime at 604-788-4133. 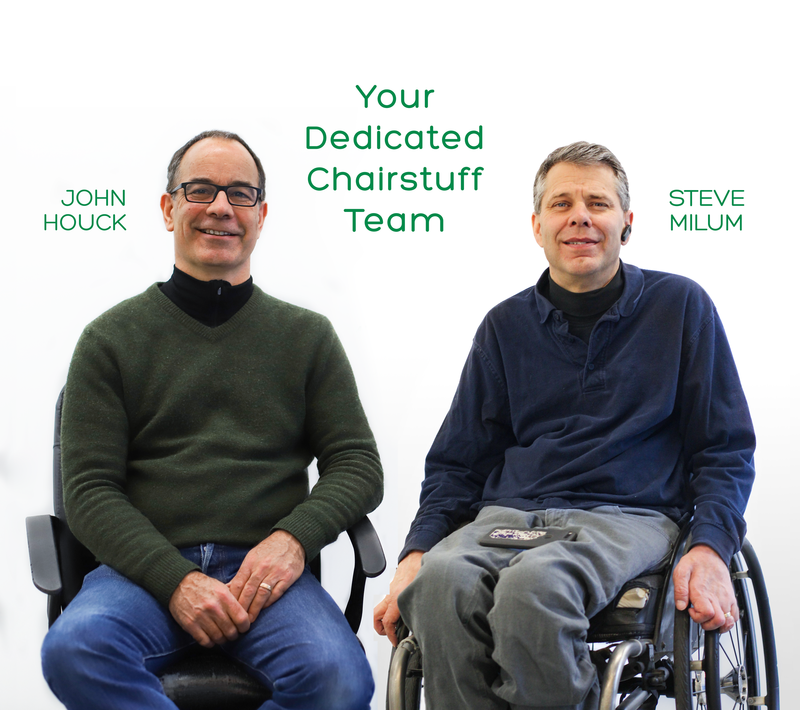 Around British Columbia and across Canada, people just like are talking about Chairstuff’s legendary efficiency and personalized service model.